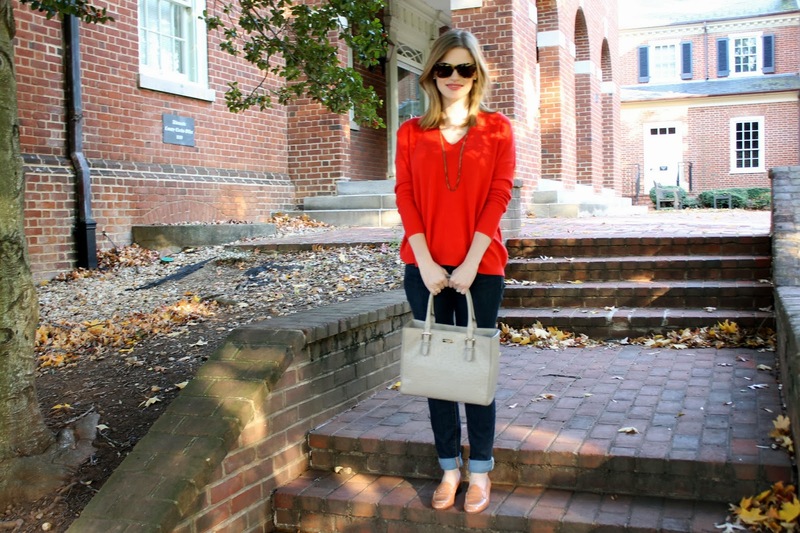 This outfit really shows off my personal style: simple, relaxed, but still a little feminine. Last week, I talked about my desire for a new cashmere sweater, and this weekend I found the perfect one. 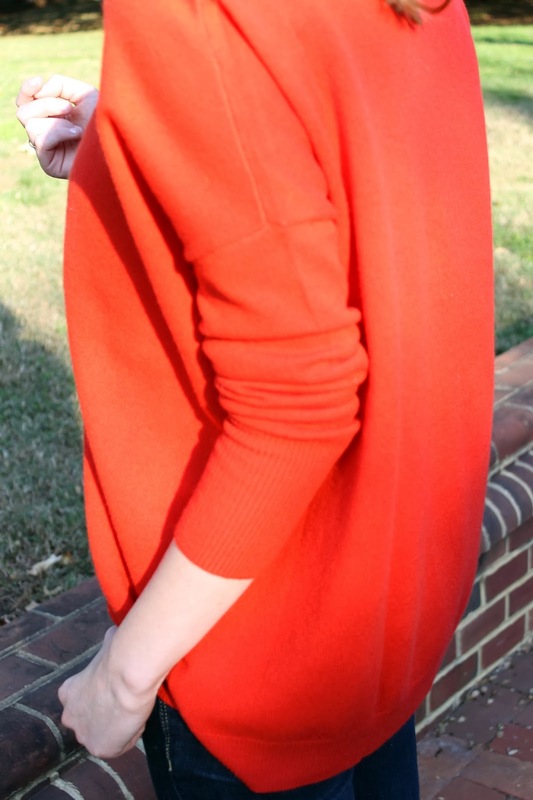 This J.Crew sweater is everything I was looking for. It is cozy, warm, and not too fitted. I think one of the best parts about personal style is getting to play with proportions. 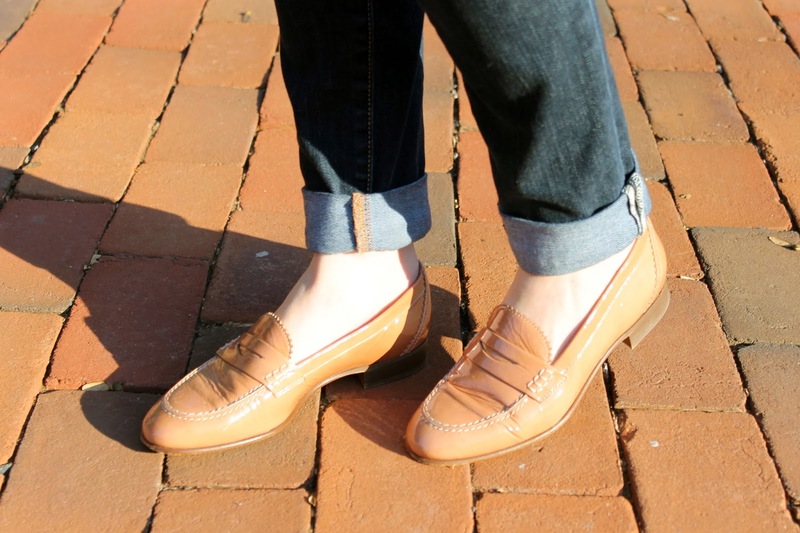 Wearing a boxy sweater with skinny jeans and loafers keeps the look casual, yet approachable. I know this is an outfit I will wear on rotation for years to come.